PULLMAN, Wash. – Washington State University and the U.S. Department of Education’s Office for Civil Rights have reached an agreement to resolve three complaints investigated as potential Title IX violations. 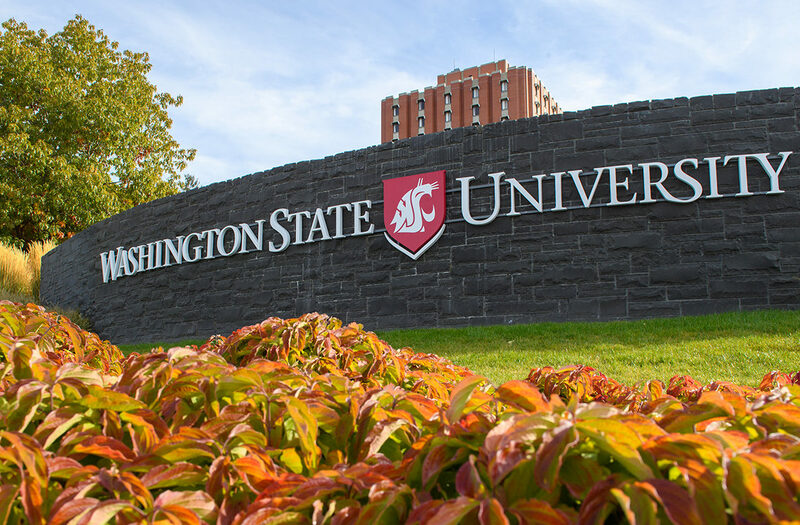 Under the agreement, the federal agency acknowledges WSU has proactively addressed issues surrounding sexual assault and has implemented policies, procedures and practices to improve its response to complaints of sexual violence and sexual harassment. Federal authorities praised the university for its cooperation over the course of the, now closed, investigations. Clarifying certain procedures regarding the handling of sexual harassment complaints. Amending its notification procedures, as needed, to ensure all employees and students are notified of the Title IX Policy and Procedure. Notification also will be sent to advisors and officers for student organizations, both on and off campus, including fraternities and sororities. Providing refresher training on Title IX policies and procedures for certain staff. Evaluating whether sufficient resources are in place to process sexual harassment complaints and reports in a timely manner, and developing a plan for addressing any deficiencies. Reviewing and, if needed, revising its central record-keeping system for sexual harassment complaints. OCR will monitor WSU’s progress in completing the action items in the agreement. Many of the steps already have been completed and others are underway. The full agreement can be read online, as well as a copy of the letter of findings for the Office of Civil Rights. The federal review began in 2013 and included a broad look at WSU’s handling of reports of sexual harassment and sexual violence over a six-year period. OCR focused on 72 files pertaining to sexual assault allegations and found four instances of noncompliance, each of which are generally related to promptness for completing investigations. Title IX Coordinator in the WSU Office for Equal Opportunity, TitleIX.Coordinator@wsu.edu. For media inquiries, Holly Sitzmann, executive director of strategic communications, 509-335-3583, holly.sitzmann@wsu.edu.